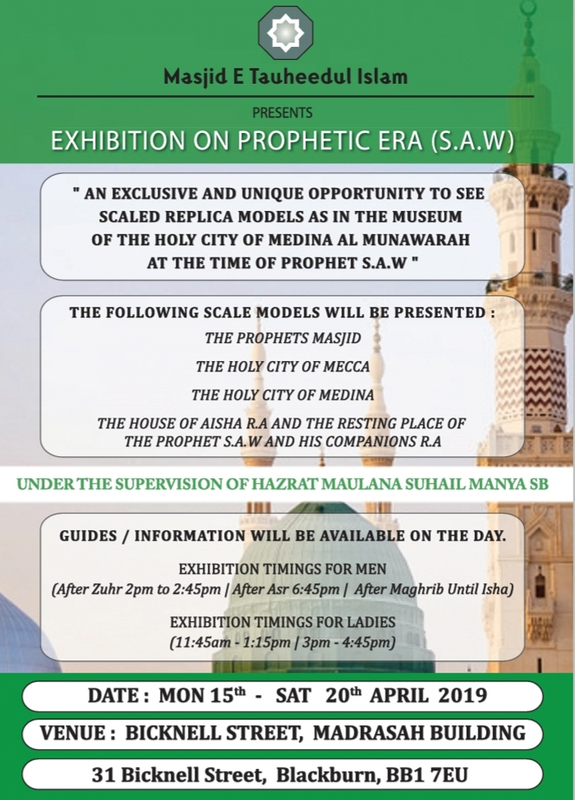 An exclusive and unique opportunity to see scaled replica models as in the museum of the holy city of Medina Al Munawarah at the time of the Prophet SAW. Click here to subscribe to our mailing list to receive the latest updates and upcoming events. We also use different external services like Google Webfonts and Google Maps. Since these providers may collect personal data like your IP address we allow you to block them here. Please be aware that this might reduce the functionality and appearance of our site. Changes will take effect once you reload the page. You can read about our cookies and privacy settings in detail on our Privacy & Cookies Policy Page.